Most people traveling to Langkawi have heard of Pantai Cenang, or Cenang beach — Malaysia’s version of Cancun, if you like. 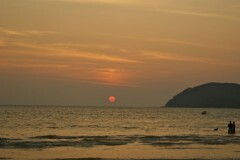 Pantai Cenang has a lot to offer: shops, restaurants, hotels across all budgets and a long stretch of beautiful beach. However, just past its rocky headland — which sports The Cliff Restaurant — lies the area known as Pantai Tengah, or Tengah beach. This area was only accessible by an often muddy, primitive dirt road until 1994, when the Porto Awana began development at the far end of the road. Fast forward till today, and there’s a large harbour, a four-star hotel, popular nightclub and even a cruise ship terminal along the beach. The official beginning of Tengah Beach. 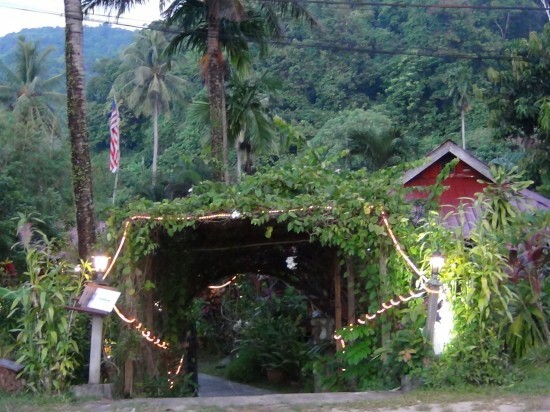 Some of the intrepid souls who embraced this area long before the arrival of paved tarmac are still there and thriving; consider it Langkawi’s bohemian area. 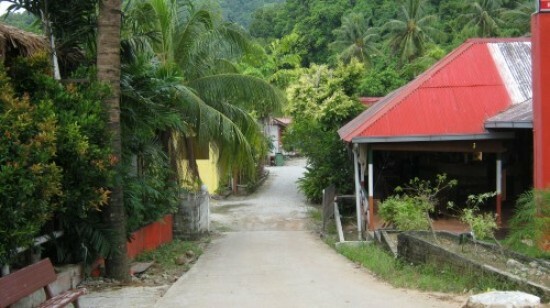 The Pantai Tengah community is unique because they have followed the beat of their own drummer, unlike those who’ve stuck with the chock-a-block development of Pantai Cenang. In Pantai Tengah you will find beachfront hotels and many boutique hotels and guesthouses that will provide rooms at prices for not only the backpacker and flashpacker, but also for the those who are willing to spend a little more for a more comfortable island experience. Short and winding road to Zackry Guest House. Beachfront rooms along Pantai Tengah are not inexpensive, that’s for sure, but they offer true value for ringgit. Holiday Villa Beach Resort and the Frangipani Langkawi Resort both offer deluxe rooms with sea views for around 300 to 500 ringgit. Two smaller beachfront hotels, Charlie’s and the Tropical Resort, offer rooms in the 100 to 200 ringgit range — be warned that though Charlie’s is closer to the beach, it’s dirtier and a bit more rundown. 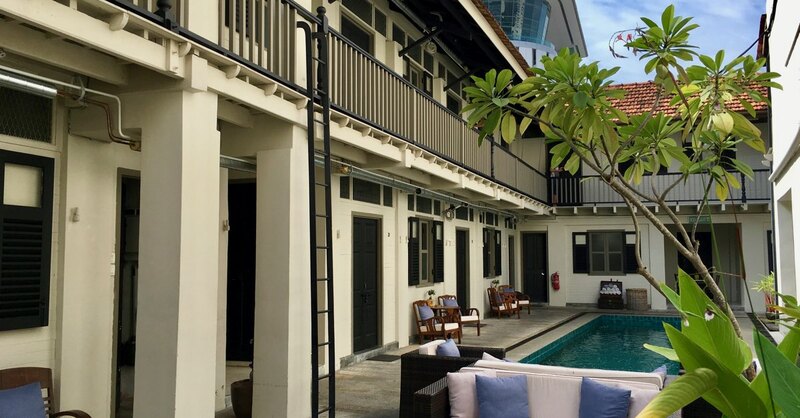 Just inland you will find several boutique hotels offering clean and comfortable rooms, inclusive of breakfast, that are in the 120 to 250 ringgit range, including La Pari-Pari, Green Village Resort, and (farther inland) Pondok Keladi. 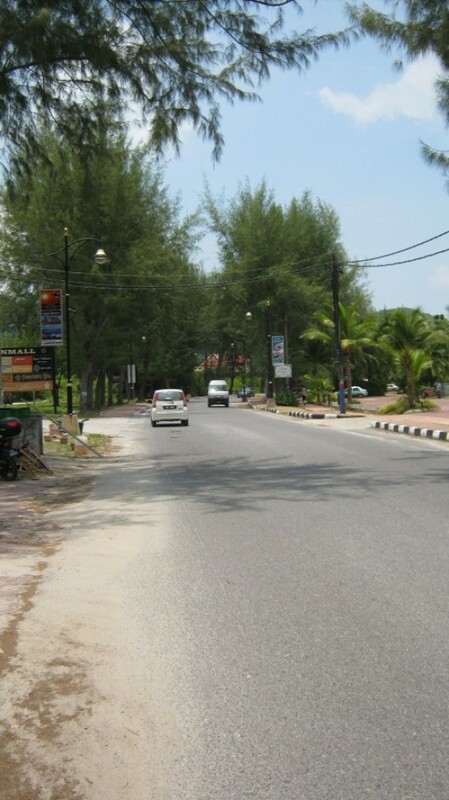 Peak hour on Pantai Tengah’s main road. For the budget traveller, the only place for individual travellers is Zackry Guest House. They have 25 rooms starting at 45 ringgit for a fan-cooled room and going up to 65 ringgit for a room with air-con. 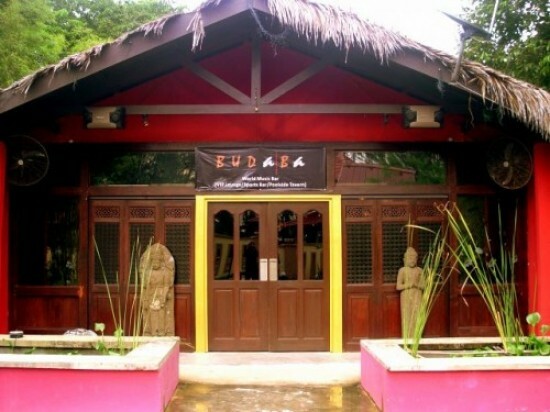 The main house offers a communal kitchen and lounge area with a bar that serves drinks at very reasonable prices. 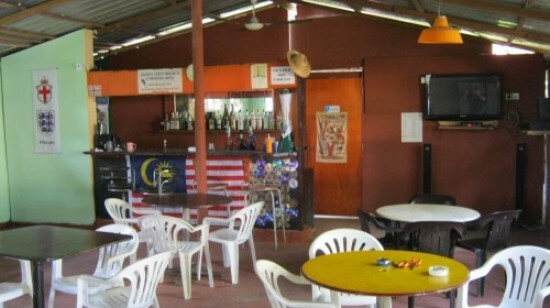 If you are travelling in a group of four or more, several other guesthouses offer good value, including Zulina’s, which offers three-bedroom houses with air-con, flat screen TV, kitchen and laundry facilities for 250 ringgit per night. 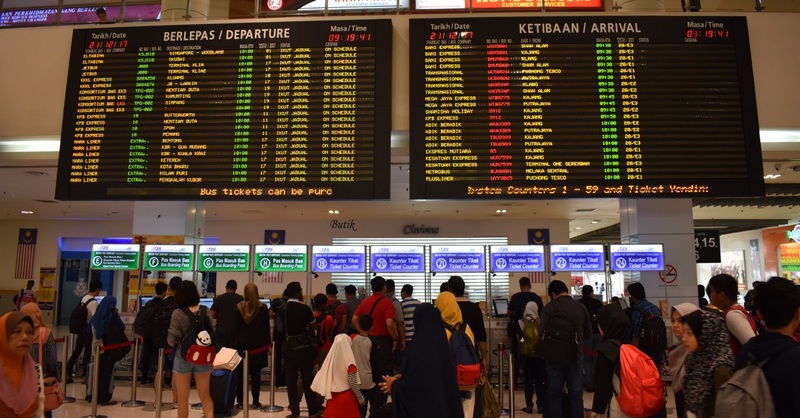 Restaurants need to fulfill the culinary expectations of travellers to Langkawi in order to compete with neighbouring Pantai Cenang. Sheela’s Restaurant (Malay/Western), La Osteria (Italian), Mona’s (Lebanese) and The Little Mexican — to name a few — provide excellent food but at the higher end of the price scale. Several Chinese and Thai restaurants offer good food at budget prices however, including The Boat, Thai Mum and Fat Mum’s. 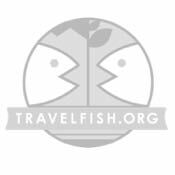 Unfortunately, seafood is generally costly regardless, due to a limited local catch and the need to import seafood from Thailand and other areas. Magic door to Sheelas Restaurant. 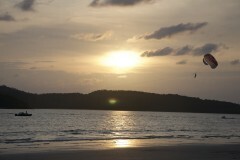 Pantai Tengah also offers real nightlife. The Chill Out, Sunba Retro Bar, Budaba and of course down the way at Port Awana, Eagle Rock Cafe, don’t really get going until after 22:00 and stay open until as late as 04:00. Still not ready to hit the hay? Try Tammy’s Place (also called Tammy’s Witch House), a favourite late night place with locals that often stays open until 06:00. Dimly lit interior a plus for late night excursions. You can find much of what you are seeking on a trip to Langkawi in Pantai Tengah without the crowds, blaring lights and erratic traffic of other beaches; but of course if you occasionally like that sort of thing, just down the street is Pantai Cenang.